Memories from the 90's: 'Salute Your Shorts' Cast, and Where They Are Now. "We run we jump we swim, and play; we row and go on trips. But the thing that lasts for forever, are our dear friendships." If you grew up during the 80's or early 90's, you'll probably recognize that quote. For those of you who may not be familiar, this quote is part of a song from the classic kids show 'Salute Your Shorts'. Salute Your Shorts was a kids comedy show that aired on Nickelodeon during the early 90's. 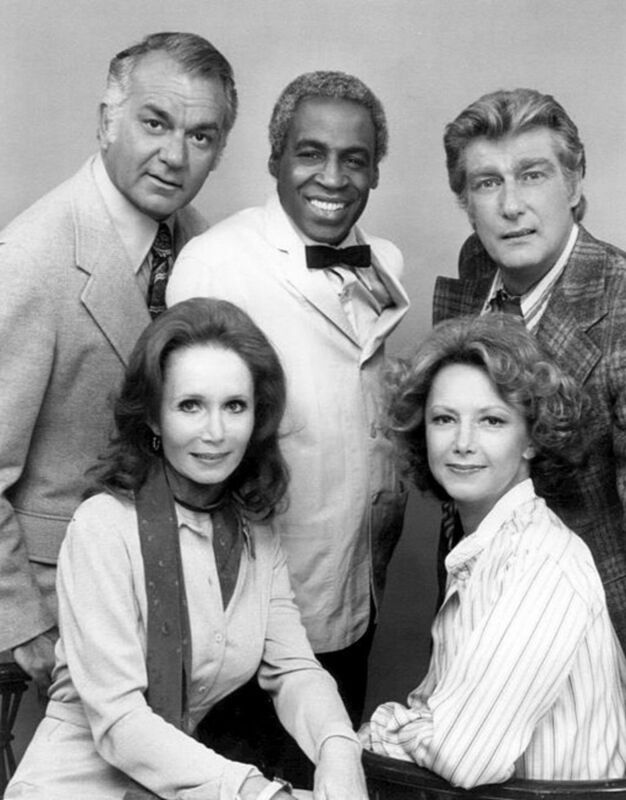 The show's original run went from 1991 till 1992. Although 'Salute Your Shorts' only entailed two seasons with 26 episodes in total, it was a kids favorite on Nickelodeon during it's run, and remains a cult classic today. The show followed the adventures of a camp counselor, and several teenagers at the fictional summer camp called Camp Anawanna. The show's title comes from episode one, where a new summer camper arrives at camp, and gets his boxer shorts stolen from the camp bullies. His shorts are shortly hoisted, and raised up on the camp's flagpole - hence the name 'Salute Your Shorts'. One of the things that made 'Salute Your Shorts' so popular among kids, was the group of colorful personalities on the show. The principal cast featured 8 teenagers, and one adult, who was the camp's counselor. This article will highlight who those characters were, and attempt to update where they are today. I hope you enjoy. Kirk Baily as Kevin 'Ug' Lee. Kirk Baily played the role of the strict and clumsy camp counselor Kevin Lee. He was often referred to as 'Ug' by the campers. Since 'Ug' plus his last name Lee equates to 'ugly', the campers gave him this nickname. 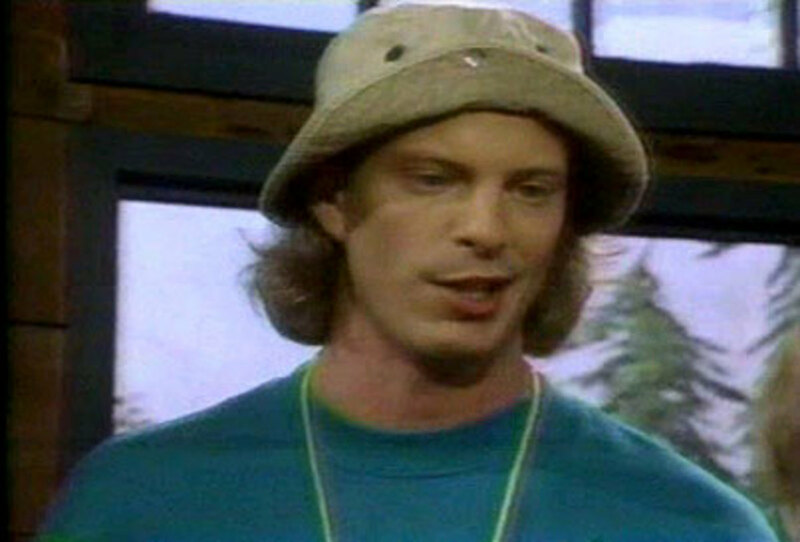 Throughout the show's run, Ug is portrayed as somewhat of an older brother to the campers. Ug's superior Dr. Kahn was the show's father figure, although he was never shown just voiced. Although Ug was strict on the campers at times, he often went to them for advice when it came to his personal life. 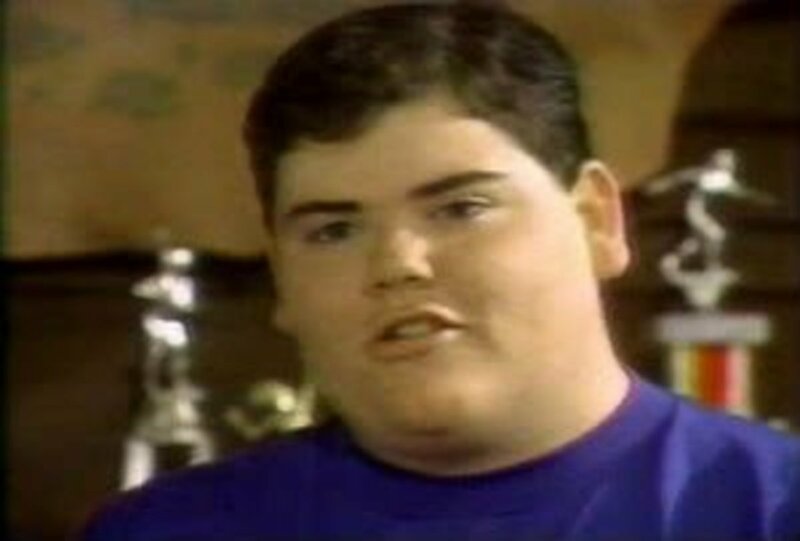 Following his time on 'Salute Your Shorts', Kirk Baily continued to act on television shows and movies. 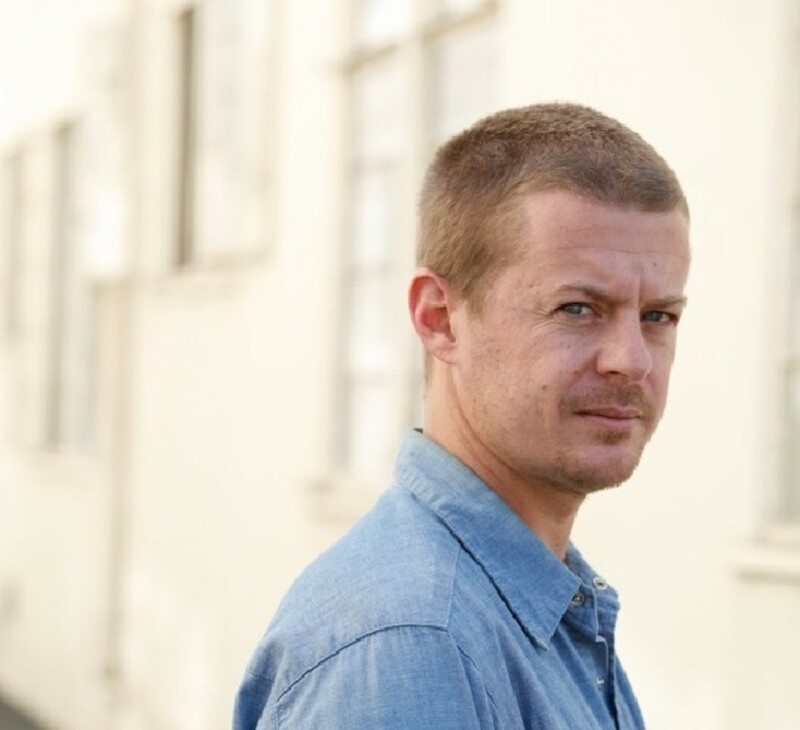 Baily, who is an accomplished voice actor, has lent his vocal talents in recent films such as: 'Hotel Transylvania', 'ParaNorman', 'Tooth Fairy 2', and 'Yogi Bear'. Baily's most recent voice work is in the 2013 film 'The Call', which stars Halle Berry. Megan Berwick as Z.Z. Ziff. Megan Berwick portrayed the role of Z.Z. Ziff on 'Salute Your Shorts'. 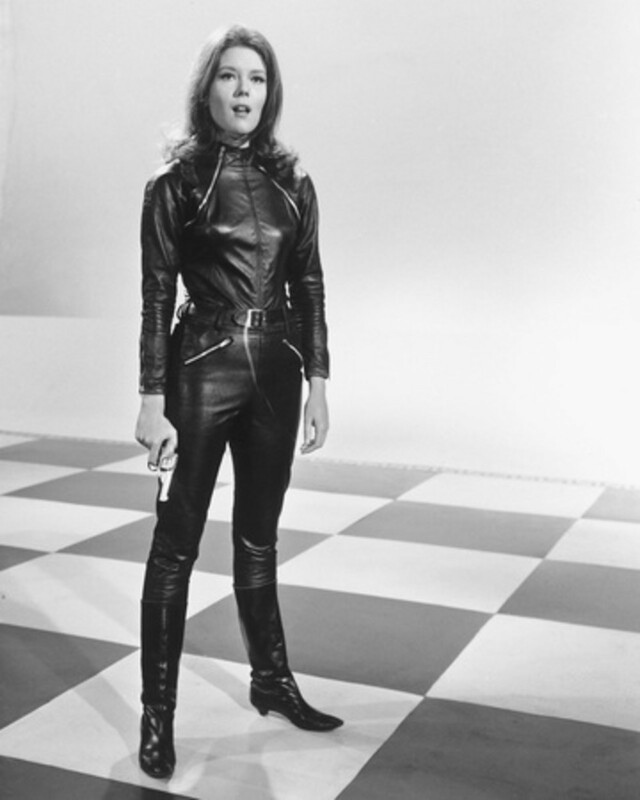 Berwick was one of the three females to star on the show. Z.Z. Ziff is probably most memorable for being the most soft spoken character on the show. She was extremely interested in nature, and finding ways to help protect the environment. Because of her kind and caring nature, other characters on the show attempted to manipulate her at times. 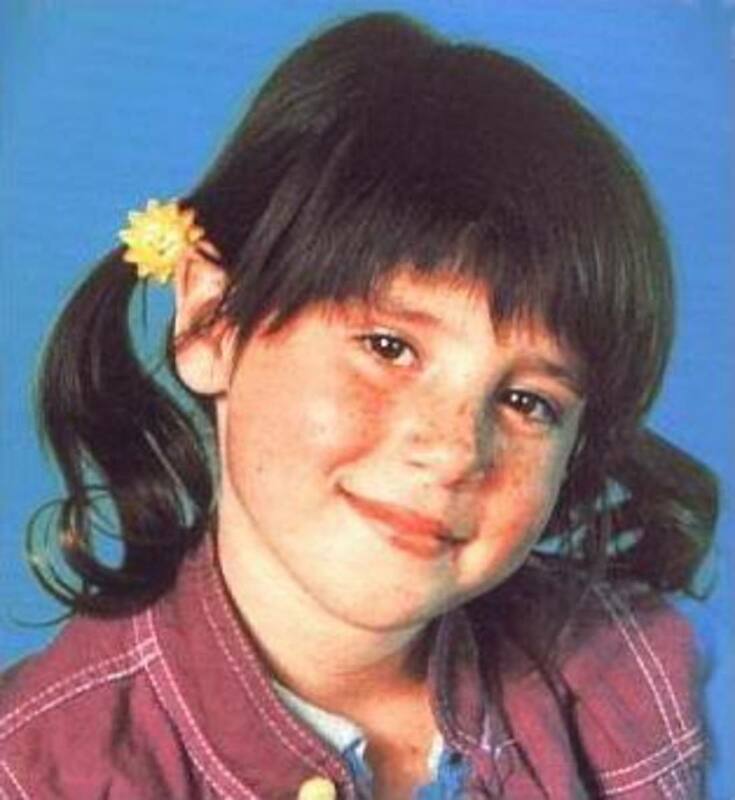 Before appearing in 'Salute Your Shorts', Megan Berwick appeared on an episode of the popular 90's series 'Full House'. Following her portrayal of Z.Z. Ziff on 'Salute Your Shorts', Berwick appeared in a television movie in 1993. This was the last time that she appeared as an actor on television. Upon leaving the entertainment business, Berwick attended both Colorado College, and Stanford University. She holds an M.A. in International Political Economy at Stanford, and is currently a development manager. Michael Bower as Eddie 'Donkeylips' C. Gelfen. Michael Bower is best remembered for playing the character of Eddie 'Donkeylips' Gelfen. Although his character's real name was Eddie, the majority of the show's characters referred to him only as 'Donkeylips'. In season one, Donkeylips was more of a right hand man to the show's bully, Bobby Budnick. At times, he helped carry out Budnick's nefarious schemes, but overall he was a lighthearted teen that seemed to want to be accepted. Donkeylips and Sponge Harris would become friends on the show as well. Michael Bower is currently still in the entertainment business. Not only does he still act, but the 38 year old California native has dabbled as a writer, producer, and director. 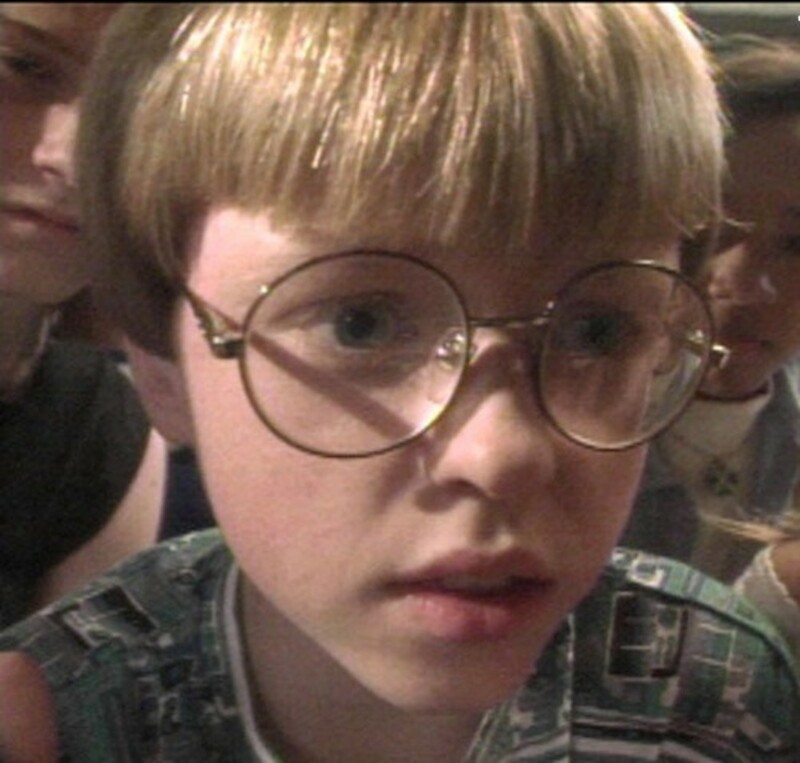 Bower won an Young Artist Award in 1992 for Best Young Actor In A Cable Series for his role on 'Salute Your Shorts'. Venus DeMilo as Telly Radford. Venus DeMilo played the character of Telly Radford on 'Salute Your Shorts'. Telly was the tough athletic female of the show, and was viewed as somewhat of a 'tomboy'. She shared a bunkhouse with Z.Z. Ziff and Dina Alexander. Telly and Dina often clashed with one another because of their different lifestyles, but they normally put their differences aside when it came to feuding with the boys on the show. Venus DeMilo has appeared on many television series. Some of her credits include: 'The Bold and the Beautiful', 'Boston Public', 'Sabrina the Teenage Witch', 'Sister, Sister', and 'Family Matters'. Venus last appeared as an actress on the television series 'Judging Amy' in 2003. Since appearing on SYS, Demilo has gotten into writing, producing, and directing. Did you watch 'Salute Your Shorts' while growing up? 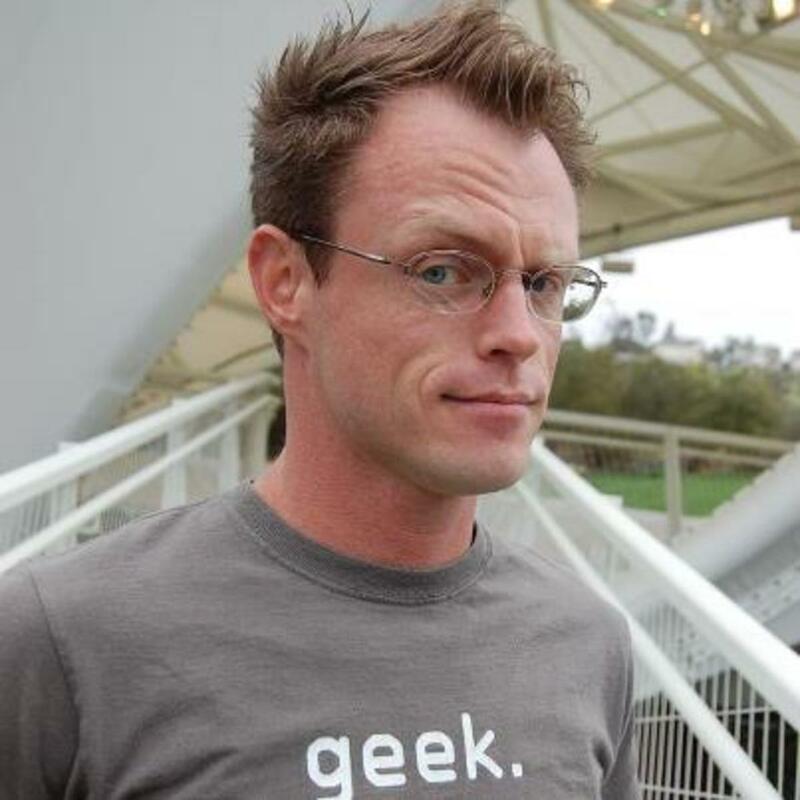 Tim Eyster portrayed the genius Sponge Harris on the show. Sponge was viewed as the camp nerd, who was given the name Sponge for his ability to soak up knowledge and instantly solve trivia questions. Due to his level of intelligence, Sponge often came across as being arrogant. He became good friends with Michael Stein in season one. Sponge was often bullied by Budnick and Donkeylips, but would eventually become good friends with the latter. Today, Tim Eyster goes by the name Trevor Eyster. Before getting cast on SYS, Eyster as a child appeared on several TV series including: 'Matlock', 'Family Ties', and 'Married With Children'. 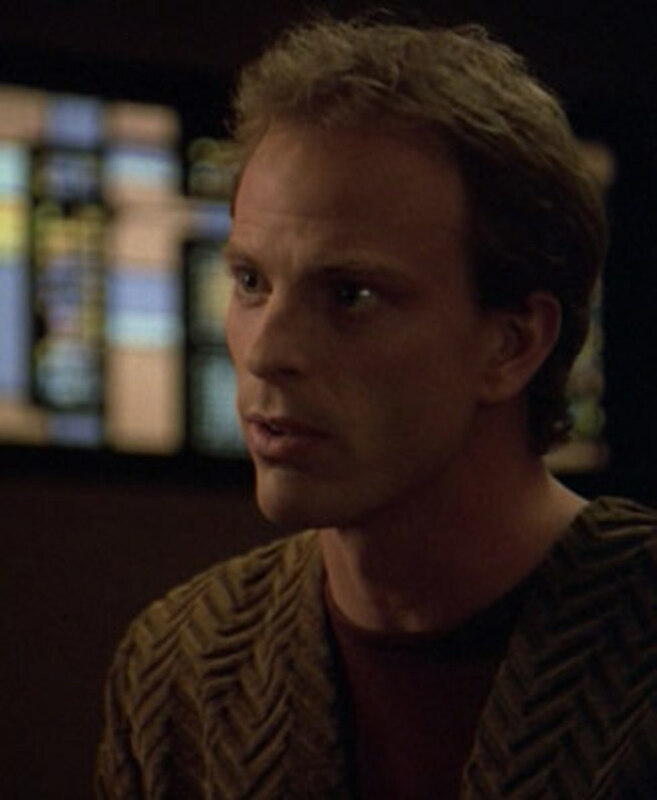 Trevor's last role as an actor came on the series 'Babylon 5' in 1998. He has since left the industry to pursue other life interests. Heidi Lucas as Dina Alexander. Heidi Lucas played the character of Dina Alexander on 'Salute Your Shorts'. Dina carried herself as the camp's socialite on the show, and often talked about how rich her father was. Because of her often stuck up attitude at times, she often clashed with her roommate Telly Radford. Dina had a crush on Michael Stein, and later Ronnie Pinsky. Both Bobby Budnick and 'Donkelips' Gelfen liked Dina, which resulted in Dina hesitantly going to the camp social with Donkeylips, and briefly dating Budnick. Following her stint on SYS, Heidi Lucas appeared in several television series that include: 'The Wayans Bros', 'Boy Meets World', and 'Saved by the Bell: The New Class'. Lucas also appeared in commercials for Skittles, Noxema, Coca-Cola, Clearasil, and Sunny Delight. Heidi Lucas left show business, and is currently an attorney in California. Erik MacArthur played the role of Michael Stein on SYS. Michael was the new kid at camp, and became the camper who got his boxer shorts hoisted atop the camp's flagpole. Although he was new at camp, Michael quickly befriended Sponge and the girls of the camp, who all appeared to develop a crush on him at some point. Because of his popularity at camp, Michael often clashed with Bobby Budnick, however, the two would become friends. Michael left camp after the first season. He caught the chickenpox, and went hiking with his family in Switzerland. Erik MacArthur, who played Michael Stein on SYS left the show after the first season. The real reasoning for MacArthur leaving, was apparently he didn't want to act anymore. MacArthur would make his return to acting in 1994, appearing in the TV series 'The Birds of Paradise'. 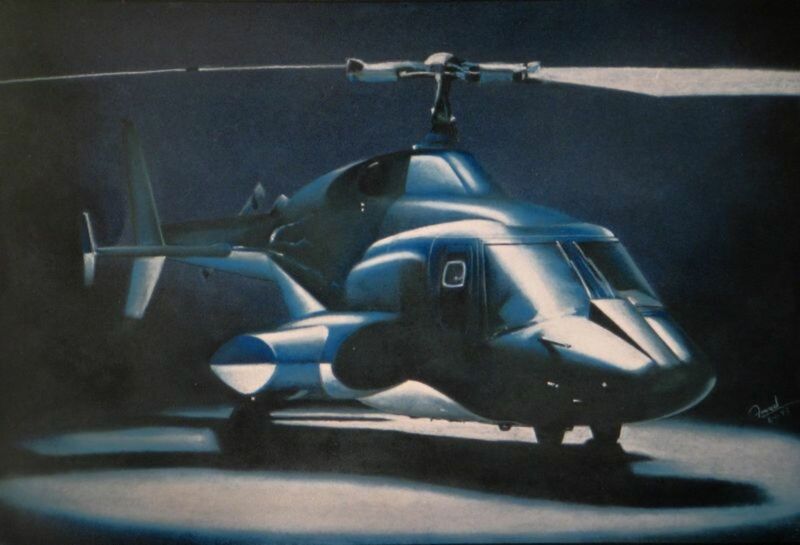 MacArthur appeared in various television shows throughout the 90's. His last role as an actor was in 2007. MacArthur has also written, produced, and directed. He directed his first feature film 'Bottoms Up's' in 2006. Danny Cooksey as Bobby Budnick. Danny Cooksey portrayed the role of camp bully, Bobby Budnick. Budnick is remembered for his mullet haircut, and being the tormentor to camp counselor Kevin 'Ug' Lee. 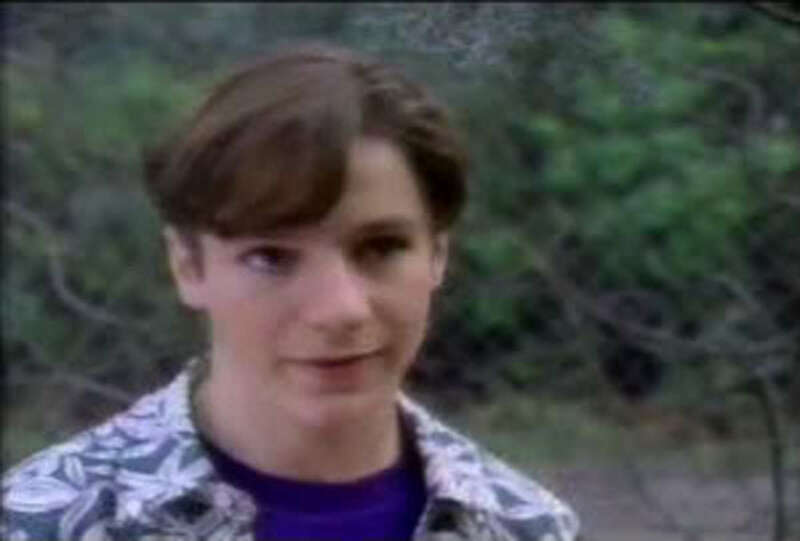 Budnick often used force and threats to manipulate the other campers, which led to him being thought of as the antagonist on the show. Although Budnick and Michael Stein had a rivalry, the two would become friends. 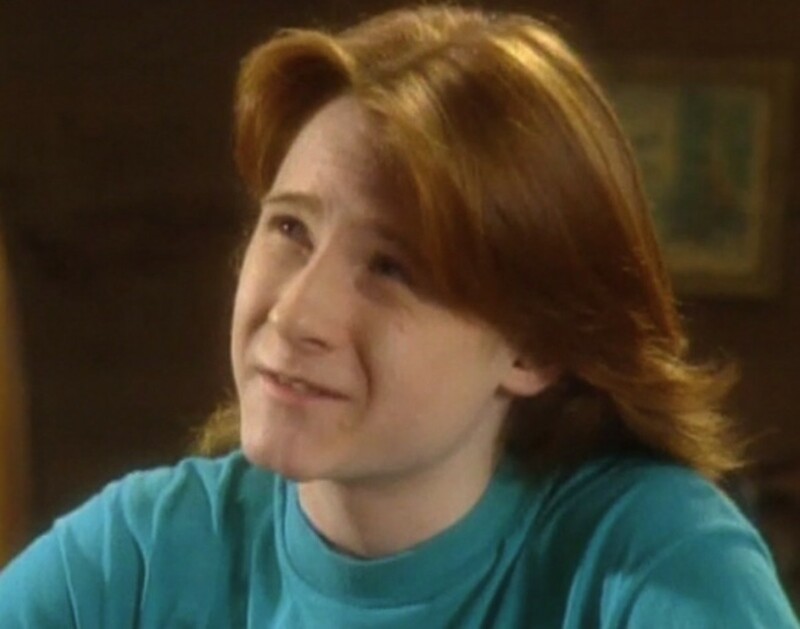 Budnick expressed disappointed upon hearing that Michael wasn't returning at the beginning of the second season, which lead to a rivalry between Budnick and newcomer Ronnie Pinksy. 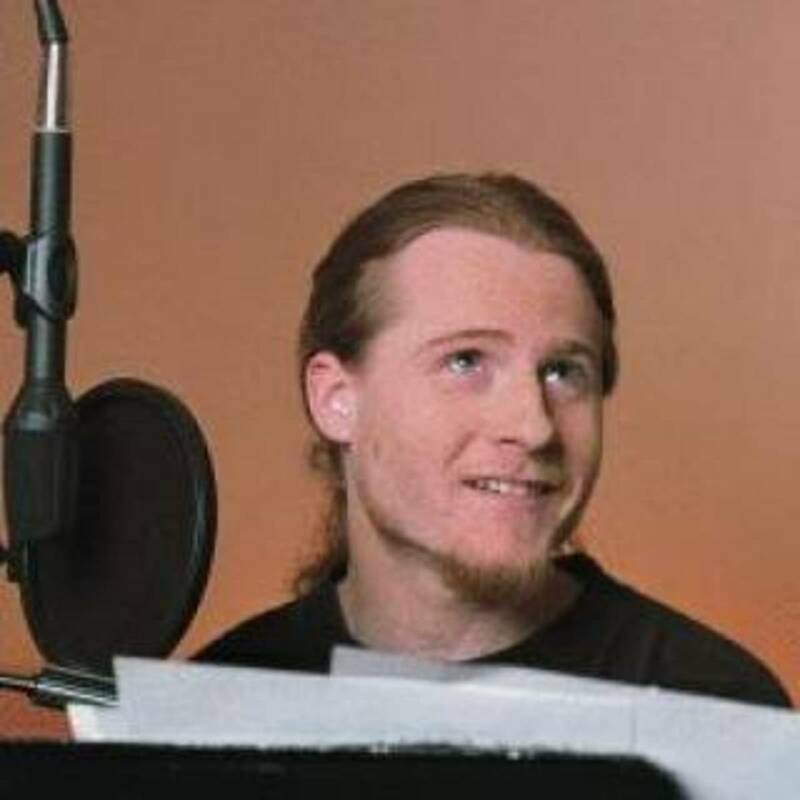 37 year old Danny Cooksey, got his start in show business at a very early age. He played the role of Sam McKinney on 'Diff'rent Strokes', and Tim in the blockbuster movie 'Terminator 2: Judgement Day'. Cooksey continues to act today, and has done a lot of voice acting for various shows and movies. Cooksey is also a singer, and recorded an album in 1992 with the band Bad4Good. Cooksey is married and has two children. Blake Soper as Ronnie Pinsky. Blake Soper made his debut on season two of SYS as Ronnie Pinsky. Pinksy showed up after Michael Stein got diagnosed with chickenpox, and didn't return to camp. Pinsky immediately made his presence known at camp after throwing Budnick out during a baseball game. Pinsky doesn't like rules, which leads to him clashing with camp counselor Kevin 'Ug' Lee early on. The campers all take a liking to Pinksy for his cool demeanor, however, Budnick initially doesn't like the new kid. Budnick attempts to humiliate Pinksy by hoisting Pinsky's boxers on the flagpole(similar to how he done Michael). However, Pinsky laughs it off, which irritates Budnick even more. Budnick and Pinsky would come to get along as the season progresses. Blake Soper currently goes by the name Blake Sennett. 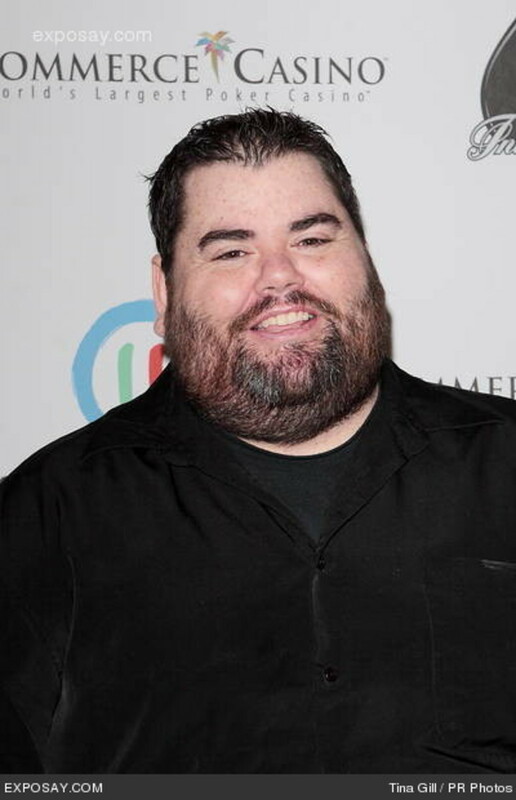 After his time on SYS, Soper appeared in several television series that include: 'Smart Guy', 'Buffy the Vampire Slayer', and '3rd Rock From the Sun'. The 36 year old is currently a the lead guitarist for indie rock band Rilo Kiley. 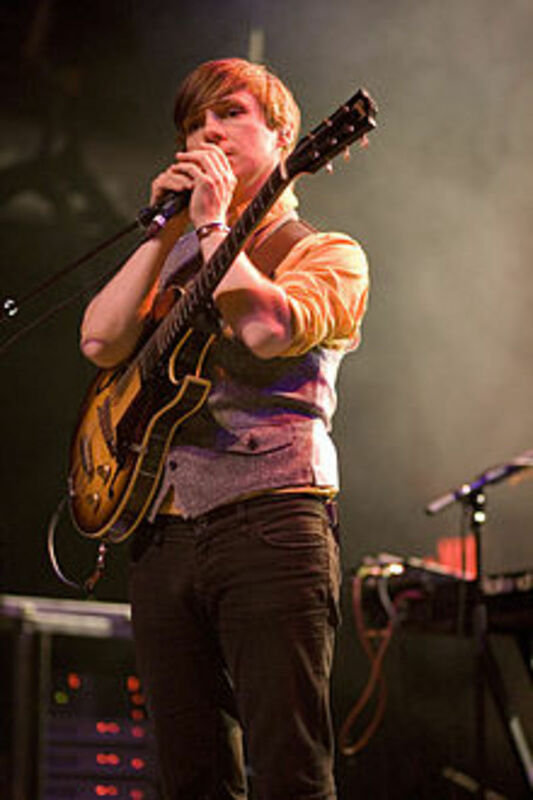 Soper also performs in the Los Angeles based band The Elected. Soper has recorded several albums with both groups. @Kasman, Thank you so much brother for the kind word! Like you, this show was definitely one of my childhood favorites for me. So many memories! Thanks again! Great article my man! I remember watching this show pretty much every day during the week when I was a kid. Awesome reminders. How I loved this show growing up. I went to camp after I watched SYS but it was very true to life. All of the characters were awesome, but I related very much to Telly. Thanks for sharing the memories :)!